What is EPIC Coin and What is our “Real Use Case”? EPIC coin is a decentralized, 100% community oriented cryptocurrency. 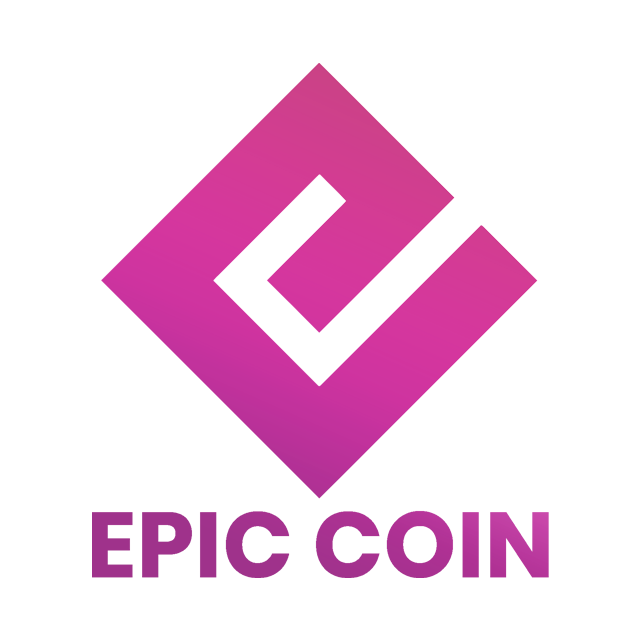 EPIC coin is designed to be sustainable, with a realistic ROI for our community, with our approach on the proof-of-stake and masternode consensus. In order to solve one of cryptocurrencies largest problems, being real world integration, we are utilizing peer-to-peer transactional capabilities via our live and working, epictrader.io P2P Platform — Crypto to Fiat = Easily, we are also creating an EPIC E-commerce Marketplace. With so many masternode based cryptocurrencies on the market today, it is hard to pick one from the other. How can you tell vaporware from legitimate projects. With EPIC Coin it is easy. We have a real use case called EPICTrader. It is our very own Crypto to Fiat and vice versa, P2P Platform. Users create ads offering the cryptocurrency they would like to buy or sell. Currently we have five payment methods available: PayPal, Western Union, WeChat Pay, Alipay, and Local Bank Transfers. Funds are sent directly to the sellers personal accounts. EPICTrader has low fees, is easy to use, and is person to person, the way crypto should be. By running EPIC Coin Masternodes, you can generate masternode rewards and receive a portion of the fees that are generated from our EPICTrader platform. 50% of all fees generated on the platform will be dispersed among all active masternode holders at the end of each quarter. Our EPIC P2P platform is a conducive proponent of EPIC daily use integration. Purchasing cryptocurrencies directly with fiat is an underdeveloped market, with only a few companies for a consumer to choose from. Even within those select few companies, the options of choosing which fiat are limited. By using the EPIC P2P Platform, sellers can easily liquidate their Bitcoin, Ethereum, EPIC, or any other altcoin directly to fiat. This will help to save fees, increase EPIC trading volume, and provide sustainability. After creating an account, users will be able to deposit their cryptocurrency, where we hold it in escrow safely and securely. They then create a buy or sell post, publicly listing what they have to offer. Interested members can then fill those orders instantly and with very minimal fee. .
A portion of generated fees will be distributed at the end of each quarter to masternode holders in the form of EPIC. We pride ourselves on offering the best user-experience on our platform, and by having the best customer service support available.